At Midtown Med Spa, we specialize in optimizing the health and appearance of our clients. True experts work with you to determine your options and help you choose the best treatments to obtain your beauty and wellness goals. Our clinic provides the most expansive range of services in Toronto — everything from laser skin treatments and cosmetic injections to vitamin IV therapy and Naturopathic medicine — our physicians, nurses, and aestheticians are committed to providing the best in knowledge while using products and technologies that are proven to be safe and effective. Every client’s situation is unique, and our priority is to walk you through every step of the process ensuring you receive consistent and accurate treatments that will help you achieve the appearance, health, and confidence you desire. To provide the best medical and cosmetic treatment available in a friendly, caring and professional office environment. We will treat each client as we would want to be treated, and provide exceptional service and conduct ourselves with integrity. Thank you very much for the opportunity to serve you. 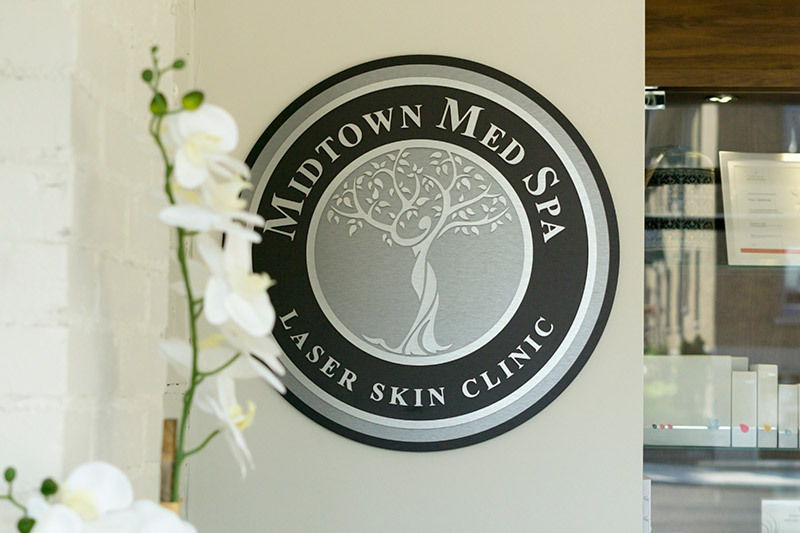 We look forward to developing a long and successful relationship with all our clients and having you feel confident that you are receiving the best possible care right here at Midtown Med Spa. To provide comprehensive consultations including detailed explanations on why we recommend specific services. We will include a complete professional skincare program as well as a program for caring for your skin at home. We will treat each of our clients in a pleasant and professional manner. We will strive to make our office enjoyable to visit and one in which you will feel comfortable referring friends and family. We are aware that you have many choices for health and aesthetic services. Through our experienced staff, state-of-art lasers and equipment, medical grade products, advanced services, and our integrity, we will provide you with a level of service superior to not only our competition here in Toronto but anywhere in the country. Tracy has been registered with the College of Nurses of Ontario since 1993, has over 12 years of hospital emergency room experience, and since 2004, has become highly specialized with extensive medical training in the art of cosmetic injectables, laser technologies, vitamin IV drip therapy, PRP treatments, skin rejuvenation and hair restoration. Tracy prides herself on delivering effective, yet natural-looking results. And those who have met and been treated by Tracy know how meticulous and passionate she is about giving her clients the best quality care possible. Tracy has been registered with the College of Nurses of Ontario since 1993, has over 12 years of hospital emergency room experience, and since 2004, has become highly specialized with extensive medical training in the art of cosmetic injectables, laser technologies, vitamin IV drip therapy, PRP treatments, skin rejuvenation and hair restoration. Tracy prides herself on delivering effective, yet natural-looking results. And those who have met and been treated by Tracy know how meticulous and passionate she is about giving her clients the best quality care possible. Connie brings a lifelong passion and love for skincare and the exciting world of medical esthetics. Fully trained and certified in our most advanced technologies and treatments, her goal is to custom design a personalized treatment plan to cater to each of the individual client needs while helping them look and feel their best. Connie is dedicated to the highest level of care and service to her clients with a calm and relaxing touch at the Midtown Med Spa. Darlene brings over 20 years of customer service to Midtown Med Spa. She will greet you at the front desk or on the telephone with a smile. She will answer your questions and book your appointments with ease, ensuring your experience is an enjoyable one. Dr. Pamela Taylor, MD, is the Medical Director at Midtown Med Spa who also practices as a Family Physician. She completed the Diploma in Practical Dermatology (a world-renowned program for Family Physicians) in 2005, and went on to become an Honorary Teaching Associate at Wales College of Medicine, Department of Dermatology. 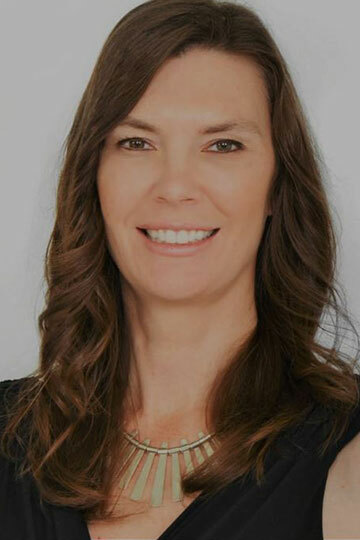 Specializing in Dermatology is close to Dr. Taylor’s heart, combined with experience and a unique set of skills is the hallmark of her practice, quickly becoming one of the most sought-after medical aesthetics providers in Canada. Dr. Taylor believes that beauty and reversing the signs of aging can be available to everyone and prides herself in the quality care that we give to each and every client! Dr. Pamela Taylor, MD, is the Medical Director at Midtown Med Spa. She completed the Diploma in Practical Dermatology (a world-renowned program for Family Physicians) in 2005, and went on to become an Honorary Teaching Associate at Wales College of Medicine, Department of Dermatology. 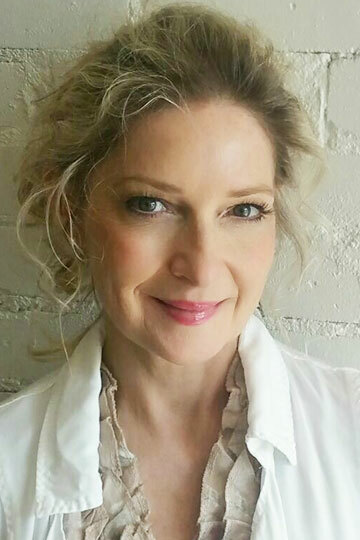 Specializing in Dermatology is close to Dr. Taylor’s heart, combined with experience and a unique set of skills is the hallmark of her practice, quickly becoming one of the most sought-after medical aesthetics providers in Canada. Dr. Taylor believes that beauty and reversing the signs of aging can be available to everyone and prides herself in the quality care that we give to each and every client! An inspired and active advocate of natural health and beauty, Dr. Holly holds a general practice with a focus on anti-aging and hormonal health. Holly believes that “age” is a mindset and is passionate about helping others benefit from their full potential by removing the obstacles of aging. No challenge is too big, nor too small, but an opportunity to re-assess, refine and re-balance. Holly gets you back into the driver’s seat and helps you to stay in control of your health, happiness and life. 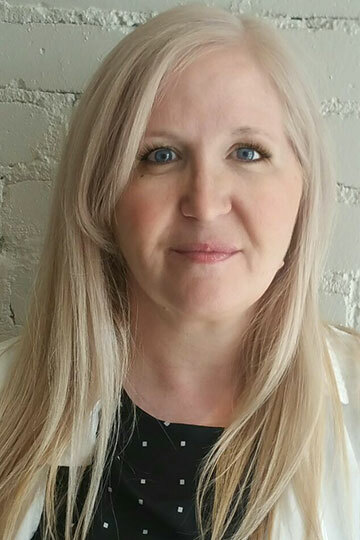 Dr. Holly is a graduate of the Canadian College of Naturopathic Medicine (CCNM) in Toronto, with additional certification in Facial Rejuvenation and Cosmetic Acupuncture. She is a member in good standing with the College of Naturopaths of Ontario (CONO) and the Ontario Association of Naturopathic Doctors (OAND). 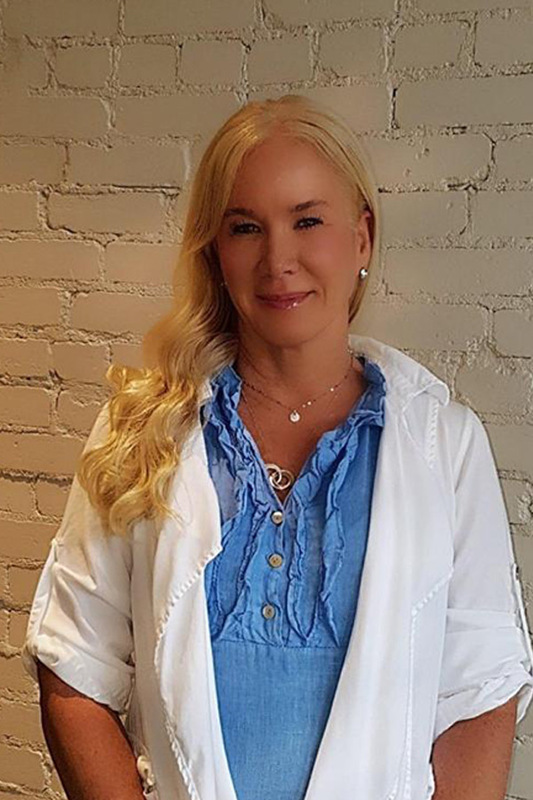 An inspired and active advocate of natural health and beauty, Dr. Holly holds a general practice with a focus on anti-aging and hormonal health. Holly believes that “age” is a mindset and is passionate about helping others benefit from their full potential by removing the obstacles of aging. No challenge is too big, nor too small, but an opportunity to re-assess, refine and re-balance. Holly gets you back into the driver’s seat and helps you to stay in control of your health, happiness and life. 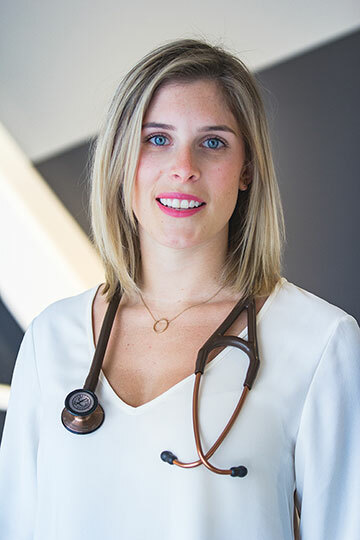 Dr. Holly is a graduate of the Canadian College of Naturopathic Medicine (CCNM), a member of the College of Naturopaths of Ontario (CONO) and the Ontario Association of Naturopathic Doctors (OAND), and hold an additional certification in Facial Rejuvenation and Cosmetic Acupuncture. 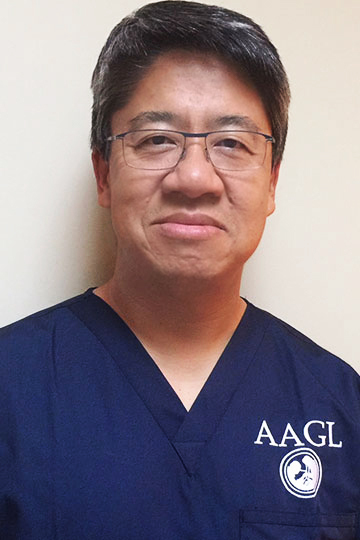 Dr. Herb Wong is an Ob/GYN and has been practicing as a full-time staff at the Sunnybrook Health Sciences Centre for 14 years. He is the Director of the Minimally Invasive Gynecologic Surgery Fellowship and an Assistant Professor at the University of Toronto. Dr. Wong believes a holistic approach to women’s health is essential to providing women with the best possible care. Dr. Herb Wong is an Ob/GYN and has been practicing as a full-time staff at the Sunnybrook Health Sciences Centre for 14 years. He is the Director of the Minimally Invasive Gynecologic Surgery Fellowship and an Assistant Professor at the University of Toronto. Dr. Wong believes a holistic approach to women’s health is essential to providing women with the best possible care. 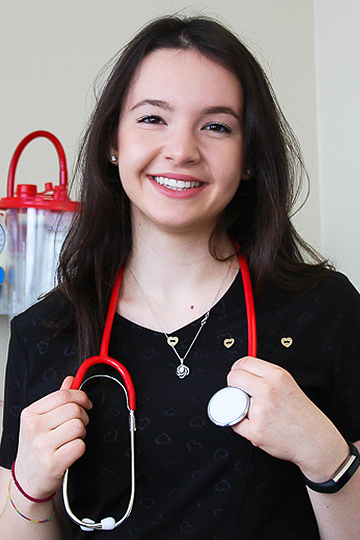 Sydney is a fourth year nursing student studying at Laurentian university. Sydney has over 9 years of experience working and caring for clients in the healthcare setting. She is also on the respiratory unit for her placement.